New INCREDIBLE HULK #1 variant cover by Ladronn. 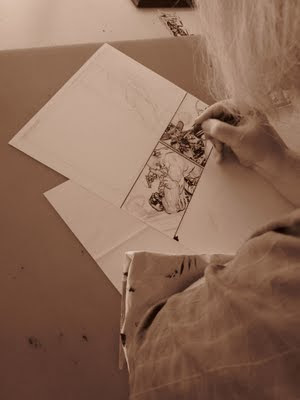 Maybe as close as I'll ever come to working with Ladroon, who's worked I've loved since CABLE back in the day. If so, I'll take it. Today's a Hulk day for me. I'm working on the biggest fight scene of my career. Much smashing. Also building onto my master outline, working on my extended plans. First year looks to be shaping up nicely. There are new characters, a crazy new dynamic for Hulk and Banner and ultimately a big connection to one of the Marvel U's premiere villains. Now back to the regularly scheduled smashing. Can’t wait to see what Aaron and Silvestri have planned for the Jade Giant? Join the conversation on Twitter with #HULK! Tony Moore is awesome. And also insane. Shotguns, Rifles, Pistols and Cantaloupe Zombies with Tony Moore! from Craig Shimala on Vimeo. 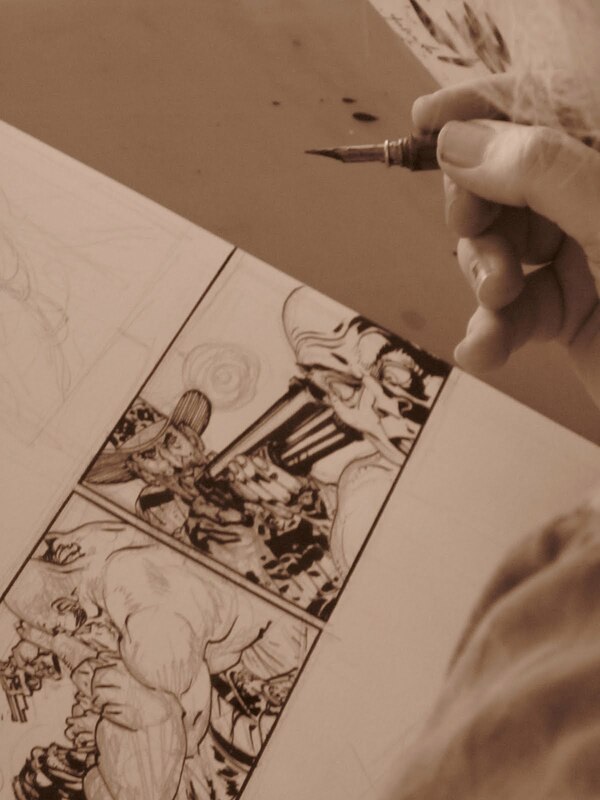 This one by Nick Bradshaw, who's drawing the book's second arc. 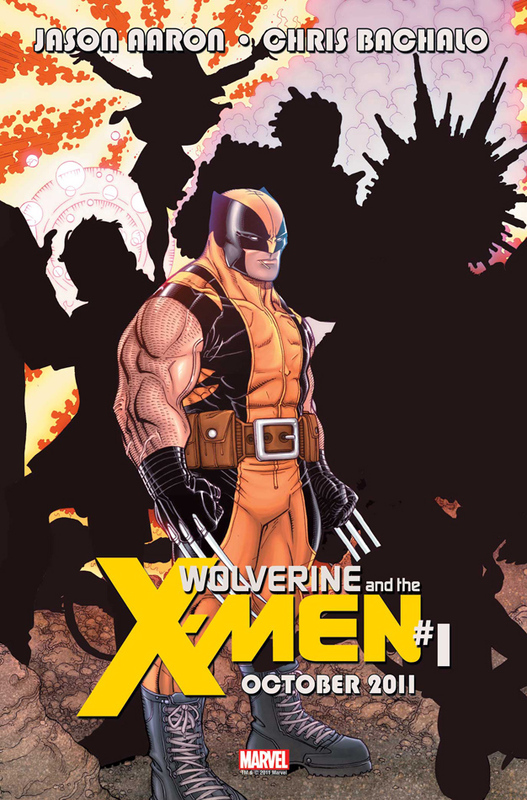 It features some of the same characters that are on Bachalo's cover, plus at least two that aren't. And those two will probably prove to be the most unexpected members of the cast. That's all I can say for now. 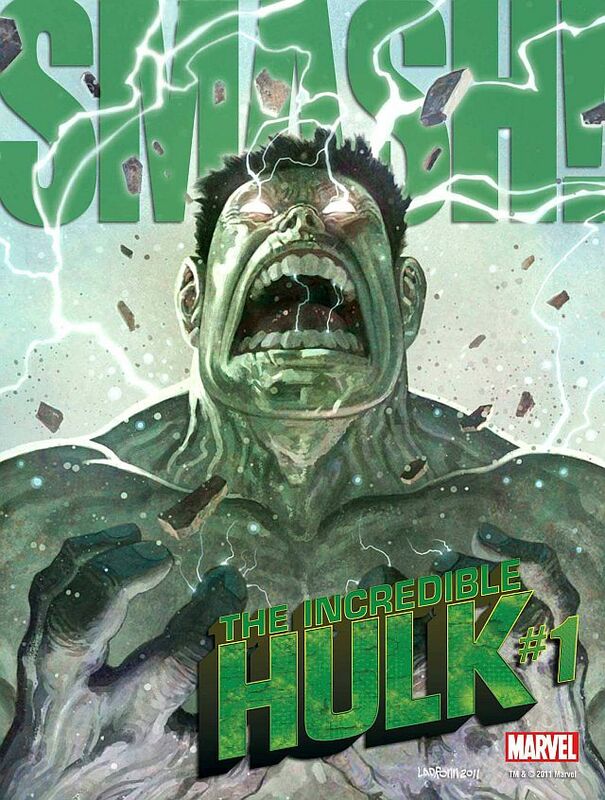 Here's the official version of the trailer for INCREDIBLE HULK #1.